Harrison Ford and his whip. 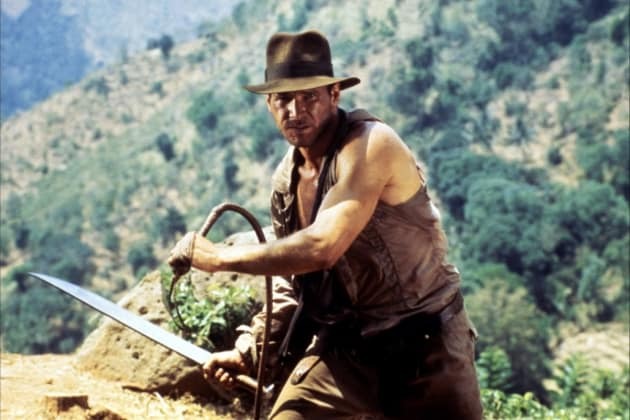 Indiana Jones was one of the first to make a whip cool as a weapon. Will Indiana Jones Continue Without Harrison Ford?